Easton, MD - Dover St.
F: 8:30 a.m. - 5:00 p.m.
M-Th: 8:00 a.m. - 3:00 p.m. 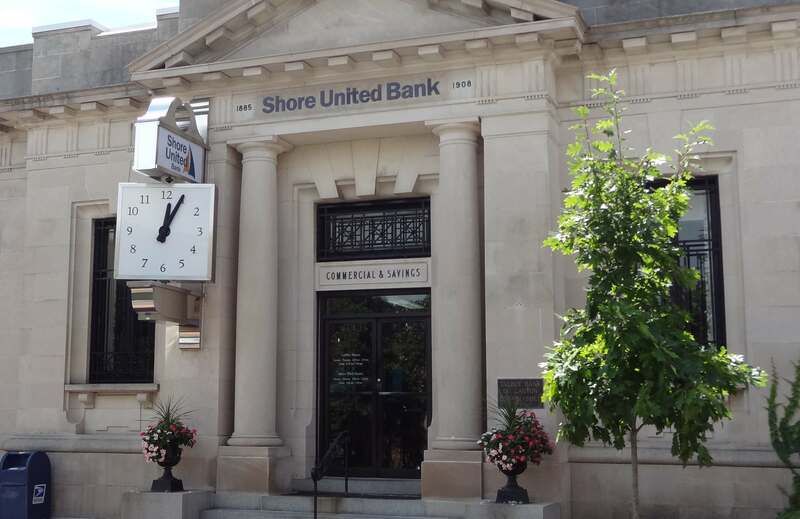 Shore United Bank serves the banking needs of residents and business owners alike in the center of Easton, MD. With a prime location in downtown on E. Dover Street, we’re easy to get to – no matter if you’re already in town or coming from another part of Talbot County. Plus, we offer a wide variety of services to fit your unique financial situation. 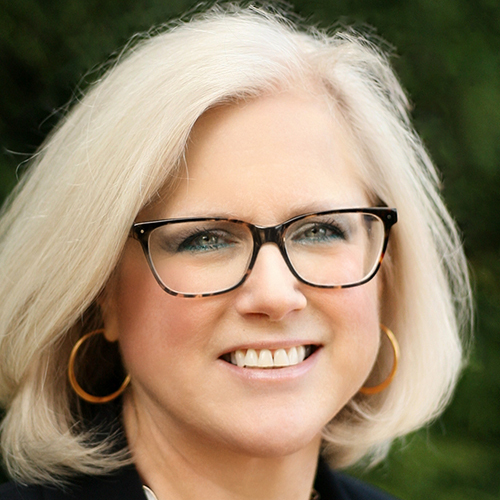 Our personal and business banking options assure you’ll find what you’re looking for in this historic Eastern Shore locale, from an account to a loan. Choose us and select from our range of checking and savings account options. If you’re interested in securing a loan for your home or business, we also have solutions for you. In the meantime, we encourage you to take advantage of our online and mobile banking features – designed to support even the busiest of routines. If you’re used to working long hours or have weekends packed with events, our mobile check deposit and online account access let you do banking on your time. At Shore United Bank, we’re prepared to support your goals and lifestyle – whether you’re looking for personal or business banking services. Contact us and start banking today!